Rust in passenger floor board (half dollar sized hole), fule filter needs cleaning, but once that's done it runs fine, just fails NH inspection. This junk car AD was edited on February 6, 2019 and it's placed in the city of Nashua, state of New Hampshire. 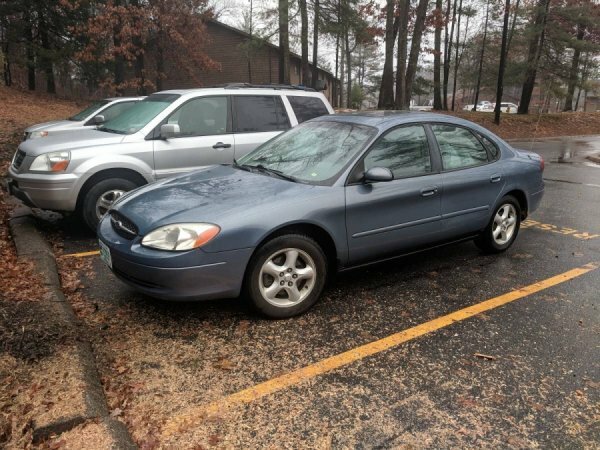 In case you're interested on the entire Ford Taurus 2001 or any piece, or have any related question, please complete the form below in order to contact directly to the seller. How potential buyers will contact me? The messages will arrive to your email inbox through a contact form. My car is a piece of junk, can I still sell it here? Yes! Simply complete accurately the description of what you are selling. What is a junk car? 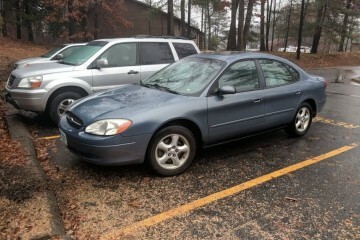 Is a vehicle that has reached the end of its life and it's no longer road worthy. Additionally, the amount of money required to fix it would buy a new second hand machine in good conditions. When do I get paid for my junk vehicle or spares? As potential buyers will contact directly with you, surely you will receive your money in hand. Of course, you can agree on any other payment method with the buyer, it's up to you. Have you got an account?